The release date for the second edition of The Sons of Thestian is fast approaching so this week SFF author, J.A.Ironside, gets a little of her own back and grills fellow dragon, M.E.Vaughan on all things epic fantasy. 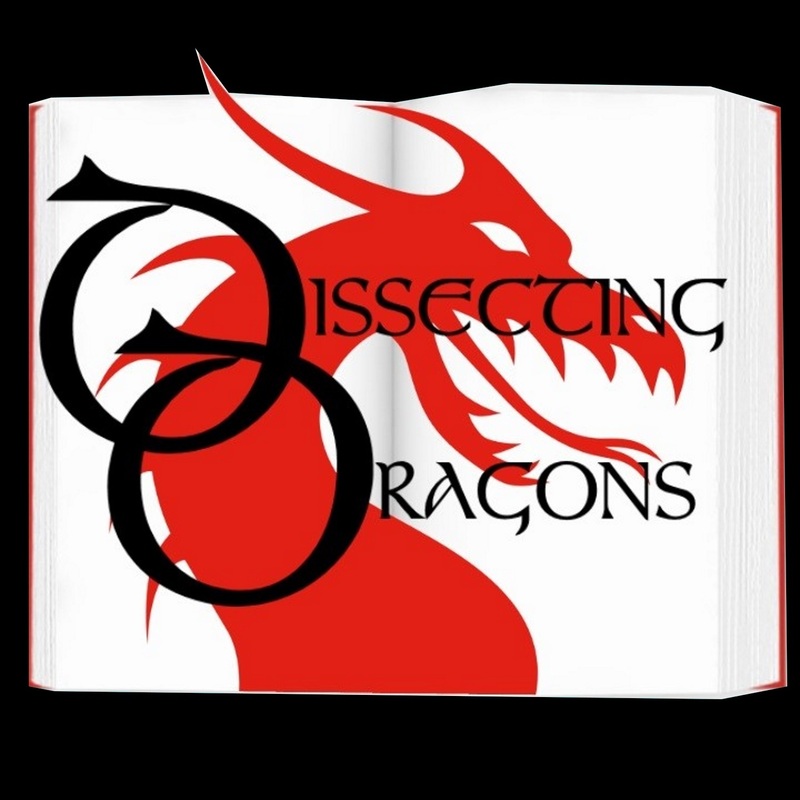 With a special look at The Harmatia Cycle, the dragons explore what makes epic fantasy work, how you develop it from a basic idea into a full blown and rounded world, and the secret toavoiding a ponderous and bloated narrative. Also on the slab David Eddings' Belgariad, Terry Goodkind's The Sword of Truth and Trudi Canavan's The Magician trilogy. Join us for out of this world fantasy and a sneaky advance look at 'The Blood of the Delphi'.